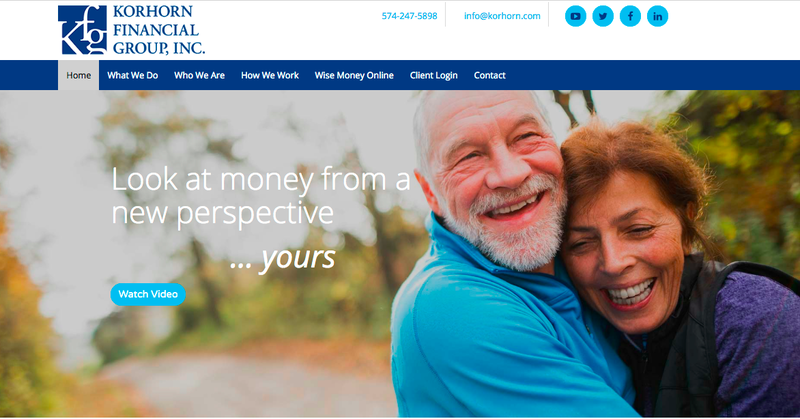 Located in Granger, IN, Korhorn Financial Group began working with The Advisors Voice in 2017 to refresh the firm’s branding and promote its various service branches, including financial life planning, insurance analysis and planning, tax planning and accounting, and portfolio management. Highlighting the firm’s Wise Money Radio Show was also a priority. 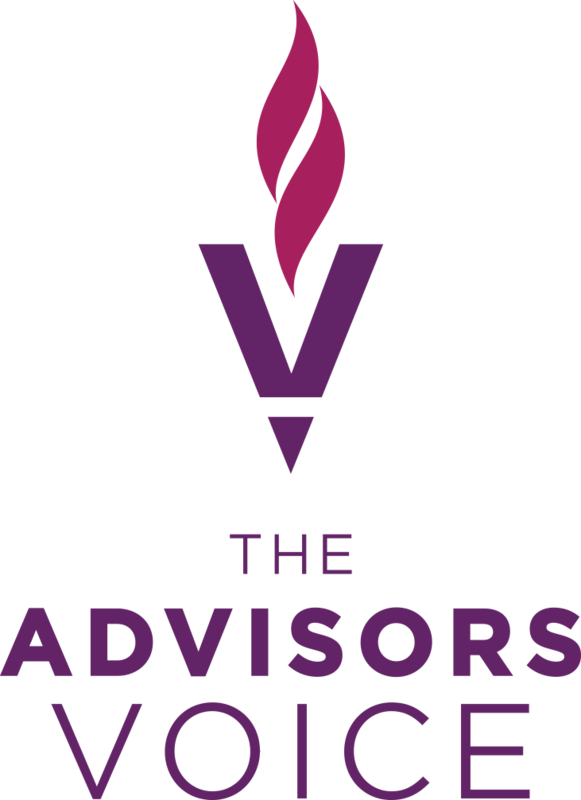 Our team was responsible for strategic planning, messaging, and content and design for the new website which launched in November 2017. We are now responsible for the firm’s monthly blog and social media efforts.